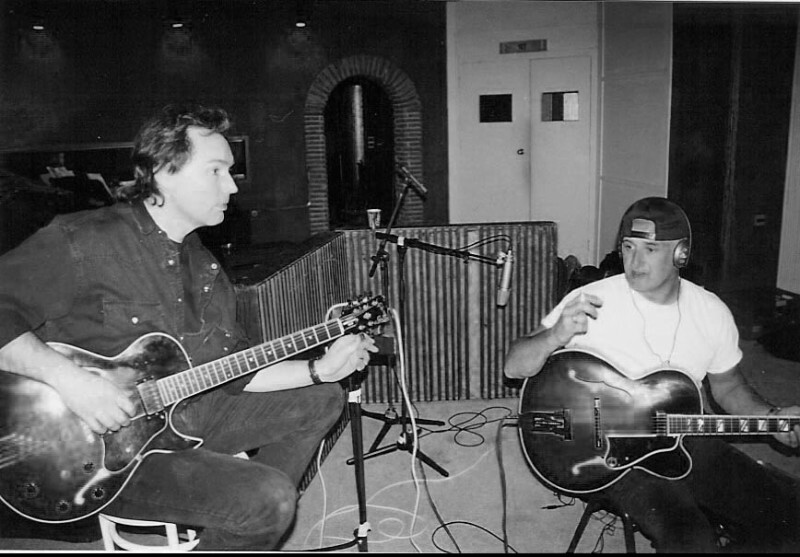 The recordings of “The Gentle Fox” started in Juli 1996. 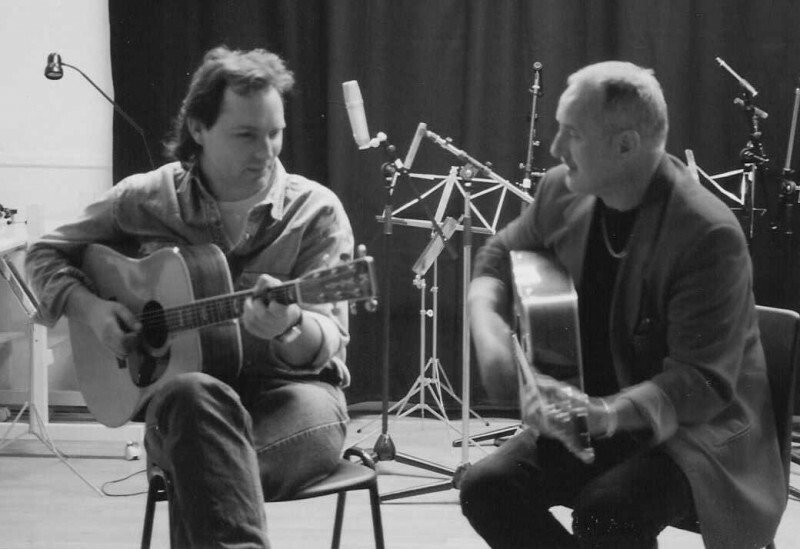 It was hard work to perform with Jan Akkerman as a producer/world class guitarplayer …..sitting straight at your face! Exciting days at the studio under Jan’s direction, very pleasant, always good humoured, but very hard work. 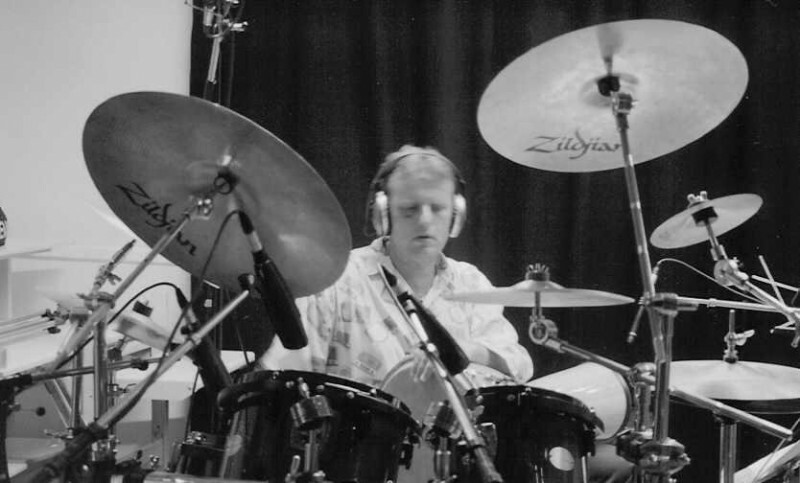 Exciting day’s in the studio with the great jan Akkerman! The musical support could not be better! Manuel Hugas on bass, Wieboud Burkens on piano, Charlotte Bon on violin, Ellen Helmus on flute, Ton Dijkman on drums and percussion. Even Jan couldn’t resist the temptation to join in from time to time. Ton Dijkman concentrated on “Deer Friend Animal Mike”…. As a little boy I dreamed about this moment …….wich means …dreams do come true! 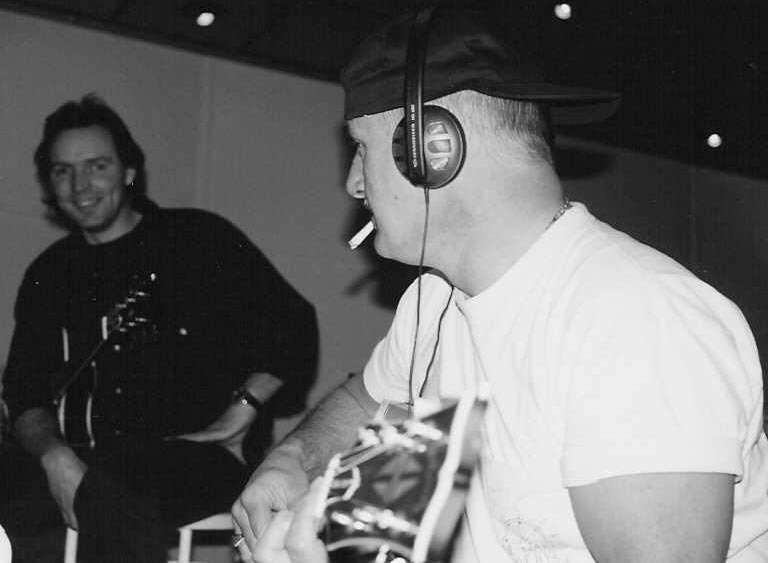 On the album are 11 tracks, 6 tracks I composed by myself, 4 tracks together with Jan Akkerman and Jan composed 1 track all by himself.. Moments of perfect harmony led spontaneous jam sessions. 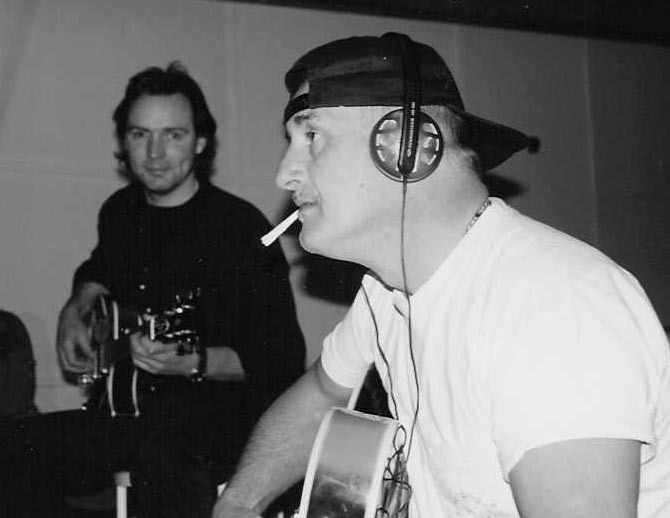 Late one evening an exeptional ‘one time shot’ developed, this is the closing track on the cd. 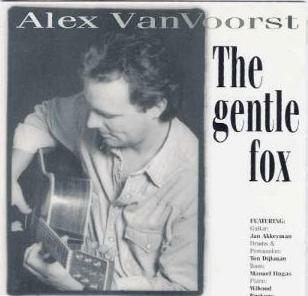 It is a reprise of ” The Gentle Fox” !